It is no lie that I love fashion and accessories. All kinds. Bags, jewelry, scarves, everything. And these days I have been renewing my collection and adding new items for fall. I am crazy for tassel earrings I have been buying some new pairs (does the word 'some' justify more than 6 pairs? Ok, let's pretend that it does, moving on!!!). Today I have three beautiful bags to show you that I was kindly sent by the lovely team at Rosegal. 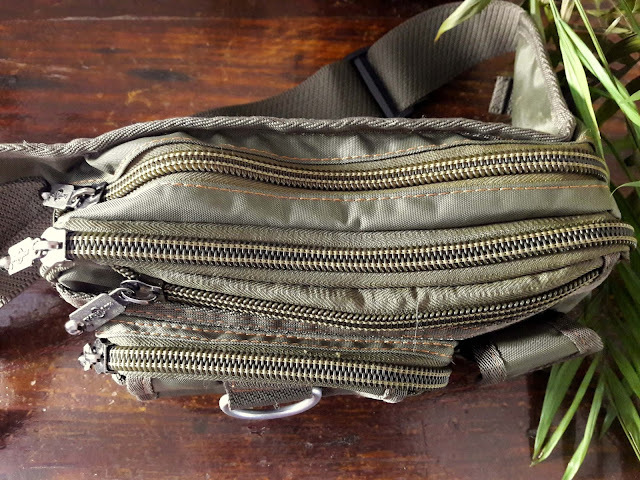 A casual backpack for every day use, a beautiful clutch for formal events and a waist bag my fiance chose for himself. I have been using this backpack since the day I received it and it's exactly what I need for every day. I have the bad habit of carrying too many things in my bag and the size of it is just perfect. It is 30cm in height and has two zippers, one left and one right and also, one at the back. 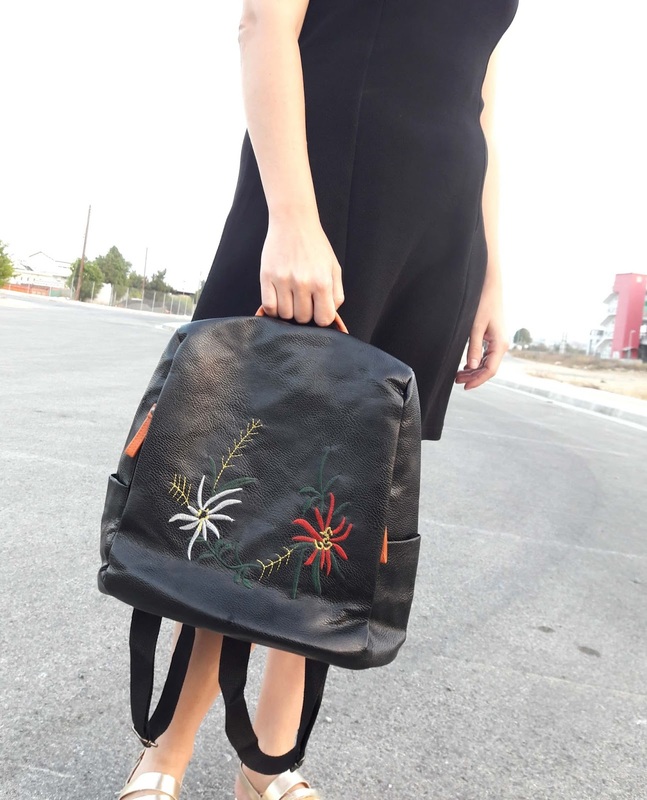 It is black and features two beautiful embroidered flowers at the front, one red and one white. The faux leather is soft (softer than I expected it to be) and the straps are adjustable. The straps are made of fabric and not leather, thank god for that since I believe they will not wear down easily, faux leather is not as durable as thick fabric. I posted this grey clutch bag on instagram a few days ago and everyone went crazy about it. 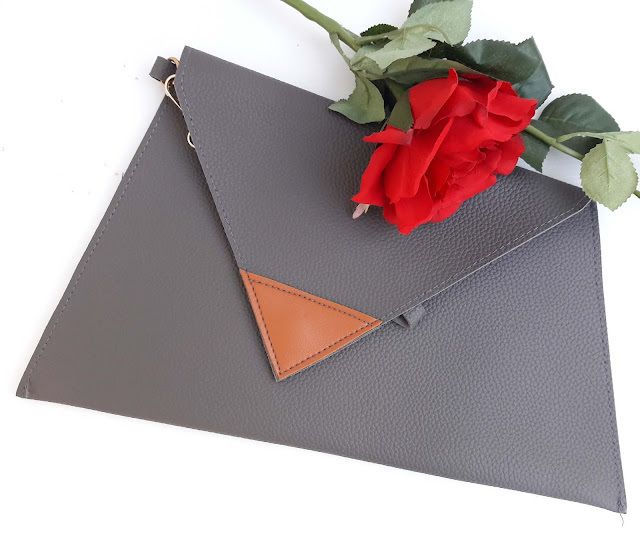 It is an asymmetrical clutch bag in dark grey and has a brown detail at the front. It has a magnetic closure that makes sure the clutch is always closed. It's perfect to hold on a formal event or for a night out, can hold your phone, keys, makeup etc. The length of the bag is 38cm which is great since it fits so many things in it. The colour is lovely, I love grey for winter and imagine pairing this clutch with a total black outfit, wouldn't it be fab? 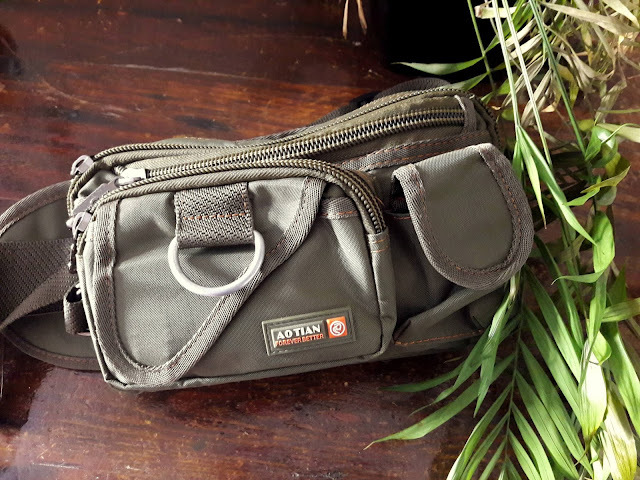 My fiance is crazy about these waist bags, they are suitable for every day and he uses them a lot. Believe me, he owns more than 5 similar waist bags and he wants more. I guess it's not only us women that are crazy about bags, men like them as well and there are a ton of men's bags to choose from. He chose this one by himself and he chose this khaki green colour, since he doesn't own one like this. 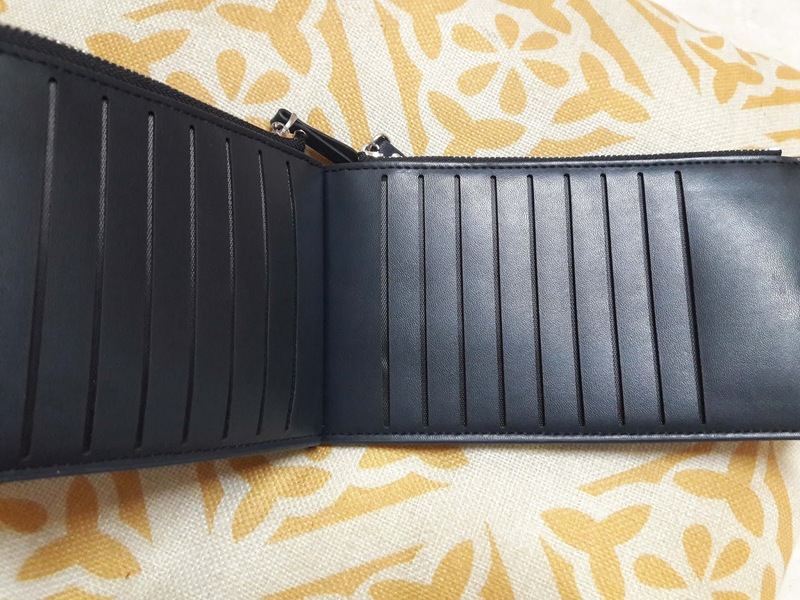 It has 4 departments at the front with 4 zippers and also a smaller pocket for the phone. The material is thick and waterproof and the strap is adjustable. It is a beautiful men's waist bag and I totally recommend it, he is thrilled about it and fits so many things. 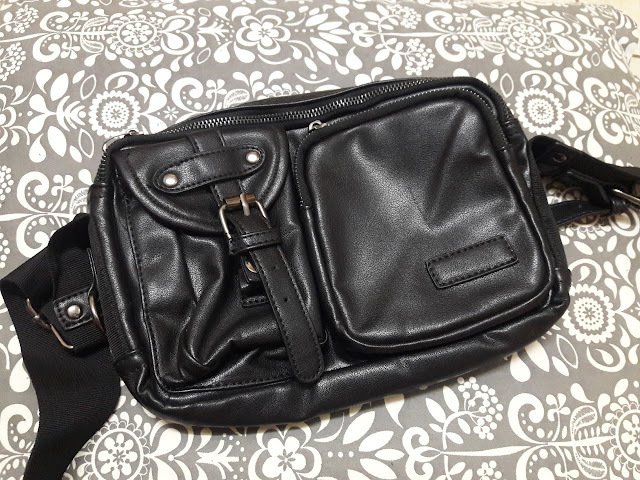 Also, this leather bag is also a new addition for him, it's similar to the one above but it's faux leather. Looks so well made and the material is high quality. 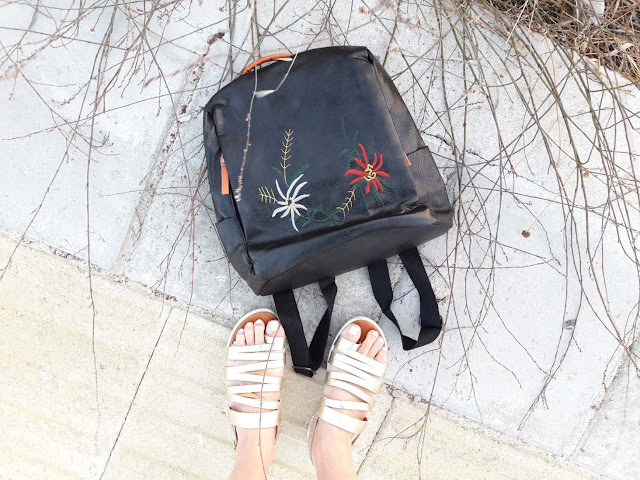 (this bag is out of stock but this one is a great alternative). 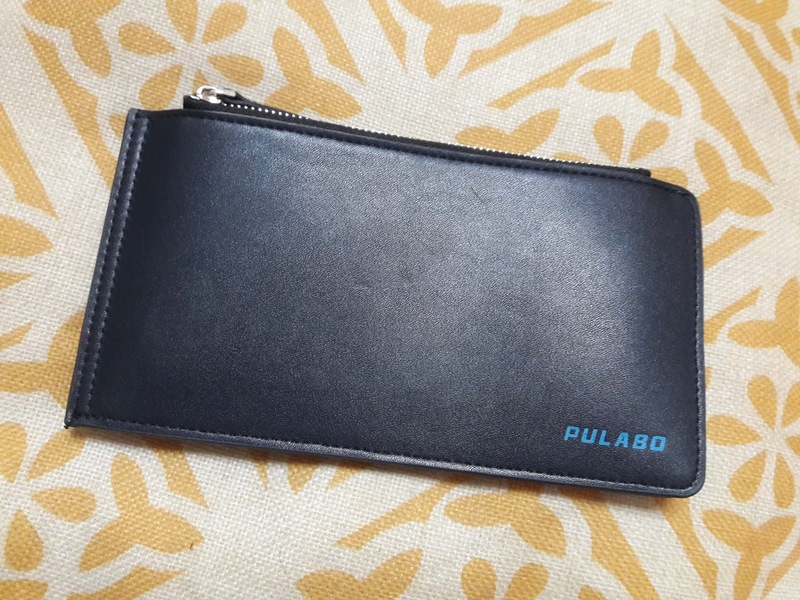 This wallet* is perfect for cards, for those who have plenty and they want to keep their credit or business cards organized. What kind of bag do you prefer for every day and what do you choose for a night out? Are you crazy about bags as much as me?